Thank you Louise & Rob for the huge contribution you made to our wedding. We are delighted with the photographs, they will give us pleasure for years to come. Rob and Louise produced absolutely stunning pictures for our wedding. Both very professional and friendly! They made us feel comfortable throughout consultation, the day itself and on every time we've seen them. Would highly recommend for wedding photography or any photography needs. 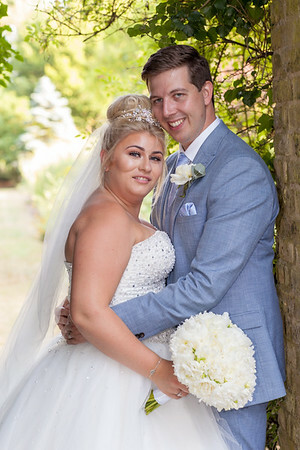 Rob and Louise were amazing on our wedding day and we were very happy with end results. 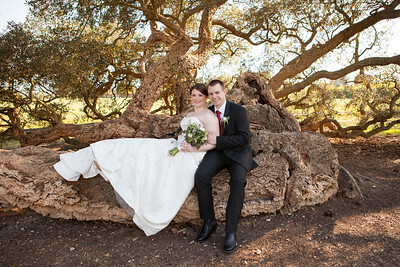 They were pleasure to deal with throughout the whole wedding experience and we would highly recommend them. It was great meeting Rob & Louise at a local wedding fair. 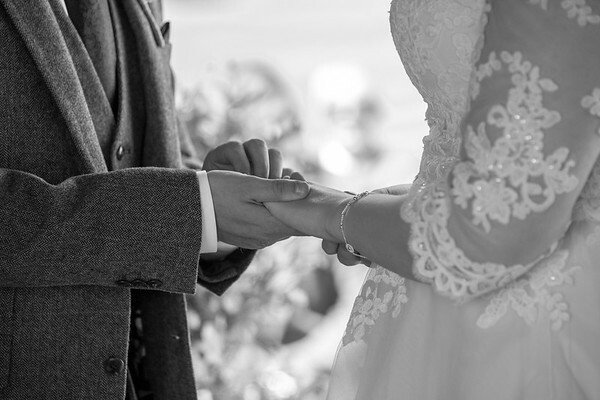 Straight away we knew they were the right fit for us and from day one everything went very smoothly! They captured our day perfectly and now we can’t stop looking through our gorgeous wedding album they made us! Very friendly photographer, very patient for a baby photo shoot, nice studio too. Fantastic !!! 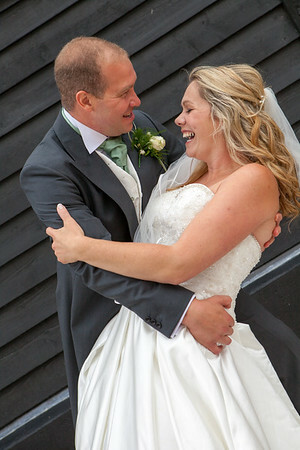 Rob & Louise worked together as a team, such a lovely couple, taking our wedding photos, we all felt very relaxed. Highly recommended, we are so happy with our photos. Amazing couple, we went for our little boys cakes smash they were amazing and we had the viewing of the pictures. I wish I could have brought them all they are very talented! Thank you for making the experience so fun and memorable I would recommend to anyone. I genuinely couldn’t have wished for a better experience, Rob and Louise are both so lovely. 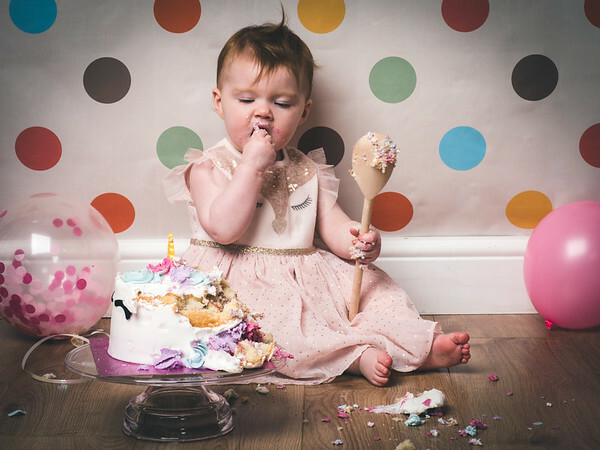 The cake smash shoot was about an hour long, taking photos of me and my daughter, her with the cake and even got some shots of my girl in a vintage bath at the end! 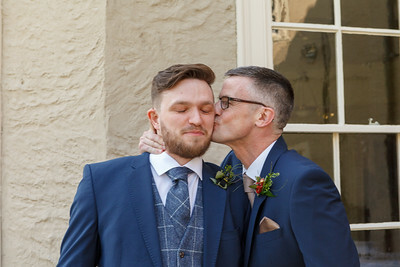 About a week later I was invited for a viewing session and shown a beautiful slideshow of the photographs taken, Louise was fantastic at helping me choose. I went to collect the prints another week later and they are just absolutely stunning! I couldn’t be happier with how they turned out. Would 10/10 recommend and will definitely be thinking about going back for more! Everyone was so friendly and we felt so relaxed! 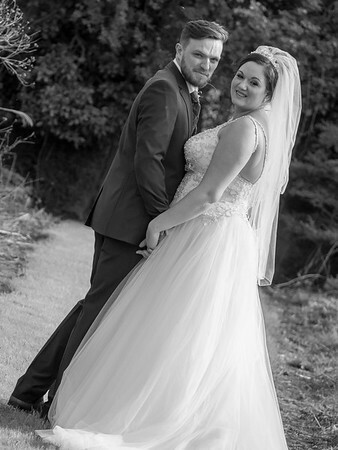 Cannot thank Rob and Louise enough for helping us capture our wedding day! 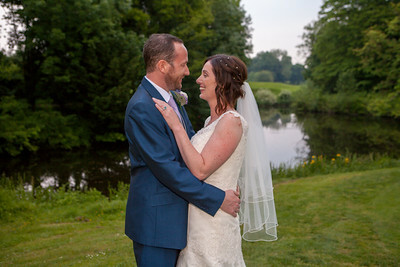 On the day of the wedding Rob and Louise helped me not only with the photos but also with anything else I needed as well, they were amazing and I don’t think I would have been ready in time if it wasn’t for them! I would highly recommend and will use them again! Fantastic people who engage very quickly into your vision of how you see your wedding. Easy choice for our wedding and incredible studio photographers for our twin boys. The kind of people you can put your trust in for pictures for every stage of your life. 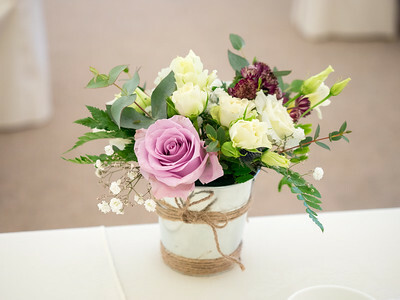 We found Trebor Photography at Chelmsford Race Course wedding fair, from that initial conversation we knew that Rob and Louise would be the ideal photographers for our wedding and were the only people we scheduled a follow up meeting with. It was an easy choice to book them, as they are warm, welcoming and immediately understood what we were looking for with our wedding photos. Then our world turned upside down and inside out with the arrival of our twins, who we immediately booked a photo shoot with Trebor and those photos came out fantastic. So we knew we had made the right decision for the wedding. 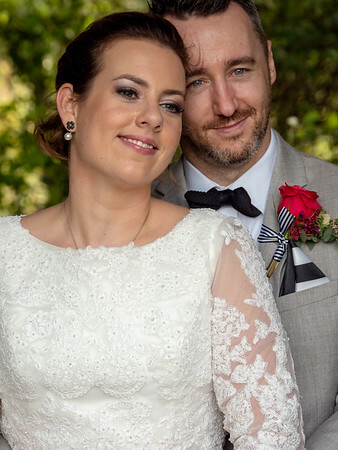 The wedding day was stunning, and Rob and Louise were certainly part of that, such is how relaxed we were around them, and the photos are everything we possibly could have wanted and more. Whenever we need professional photos, or anybody close to us needs anything we will be sending them straight to Trebor. You have customers for life. 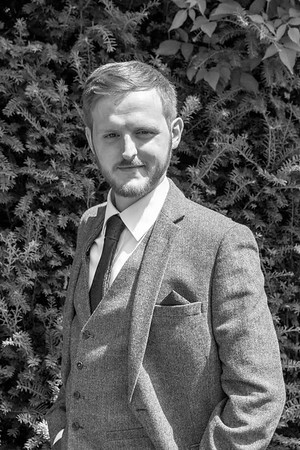 Book trebor photography once and you will never need to hunt for a photographer ever again. 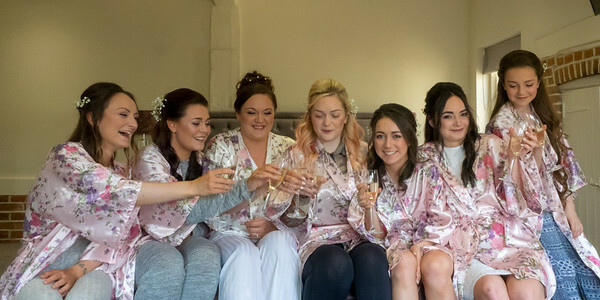 It was a pleasure doing the make up for a bridal party with these great photographers there. They were friendly, professional and in-obtrusive! The photographs they have taken are fabulous. I will be recommending you to other brides. Great work guys. Rob and Louise are so friendly and professional. They really captured our day fantastically. I was a slightly picky bride when it came to the final album, but I guess that shows I had so many beautiful photos to choose from. They didn’t mind me changing my mind over and over. We really would recommend them for any special occasion. They are so dedicated to their photography and put in the little extra efforts and keep in contact with you. Such a lovely couple. 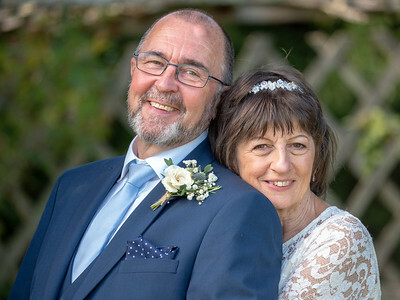 We met Rob and Louise at a wedding fair, where we were bombarded by photographers from all angles.. but Trebor Photography weren't pushy, they just took the time to have a conversation and get to know you. After booking Trebor for our wedding, we had a few meetings to discuss the details for our day. Rob and Louise took the time to understand who would be at the wedding, and make sure that any photo ideas we had were taken into account. On the day, Trebor arrived to meet the bride at her hotel where they took some beautiful photos of the wedding prep. They made everyone feel so at ease, and guests were commenting on how approachable they were. The photos taken on the day, will be with us as memories for years to come. Thank you to both Rob and Louise for create such magical memories of our day! 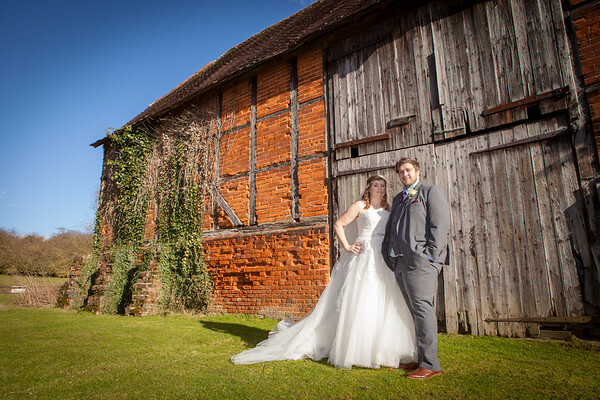 I would definitely recommend Trebor Photography to anybody looking for a pair who are so calm, caring and attentive. 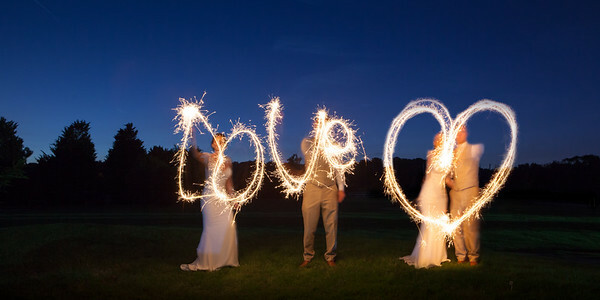 Fantastic people who engage very quickly into your vision of how you see your wedding. 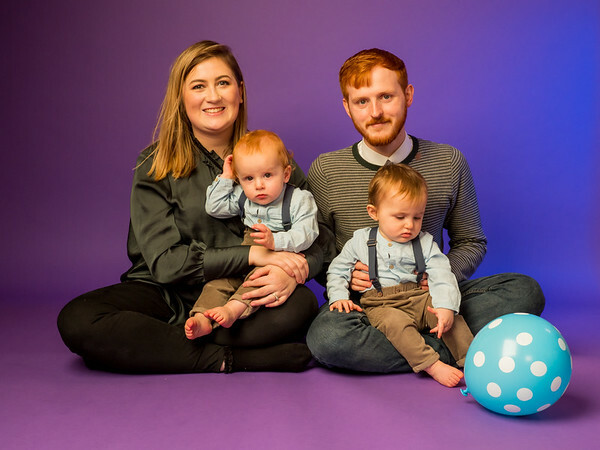 Easy choice for our wedding in June and incredible studio photographers for our twin boys. The kind of people you can put your trust in for pictures for every stage of your life. Amazing service.... thank you to Rob and Louisa who went above and beyond for us on our special day. We cannot thank you enough. 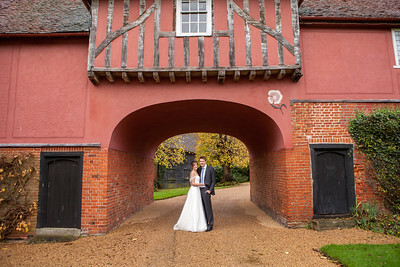 Our photos are more amazing than we could ever have imagined even with the unpredictable weather. They were both very professional from start to finish.. would definitely recommend for any special occasion. Thank you so much to you both. Beautifully captured our special moments. Great team ! Many Thanks again !